The ΙΒ Diploma (international school certificate) is a two-year curriculum and evaluation system for the last two last classes of high school. It is to effectively prepare potential students for a range of specialized studies abroad. The International Baccalaureate is equivalent and corresponding to the Greek Lyceum certificate and widely recognized internationally by colleges and universities. During a two-year curriculum of secondary education i.e. the last two classes of Lyceum, pupils are asked to choose 6 electives from 6 different academic fields to complement the common courses applicable to all directions of study. Within this structured framework, the IB offers a lot of flexibility by taking pupil’s interests and capabilities into account. 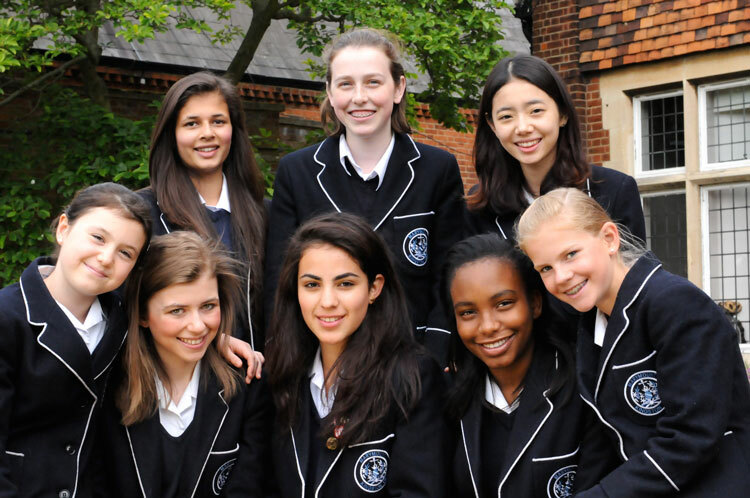 Through carefully choosing their subjects, pupils can tailor their curriculum to their needs. Assessments are done in various ways throughout the two year course. It includes the evaluation of pupils work by both external examiners and their own teachers. Internal evaluation by the school or teacher contributes between 20% and 30% in the evaluation of progress, but may represent even 50% in some of the art classes. The assessment process itself undergoes careful scrutiny and monitoring to make sure that a common evaluation standard applies to the work of all pupils, no matter where in the world they come from. In short, every IB pupil is subject to the same evaluation principles.